Spas are a great way to relax and rejuvenate oneself. 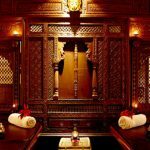 Now a day’s, many hotels have spa facilities inside them and here is a list of the such top ten spas in Hyderabad. 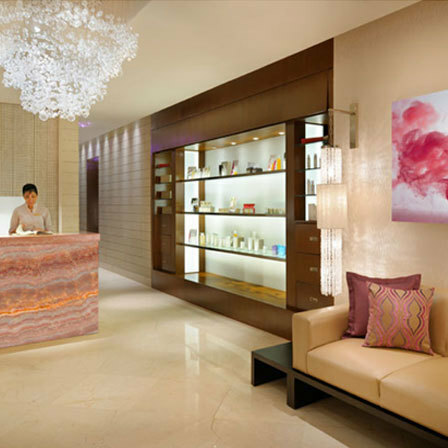 The spa is located in the hotel Park Hyatt Hyderabad. Body treatments like Organic Clay and Wheat gram Body masks, Red sandal and saffron wraps and Neem and honey regeneration are quite popular. The spa treatments range from about thirty minutes to an hour. It is the perfect place to allow your body to rejuvenate and recompose itself. Definitely the best spa in hyderabad! 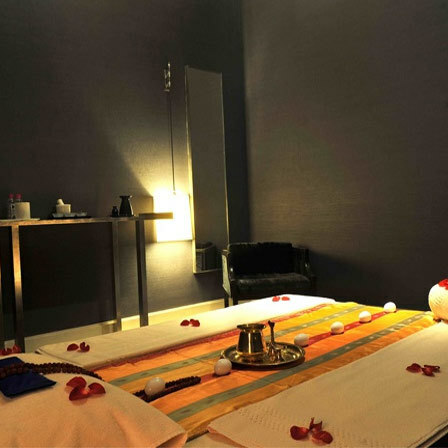 This spa in hyderabad is situated in Sagar Mahal Complex, Gandipet. It is a luxurious and exotic way to indulge oneself for a few days. 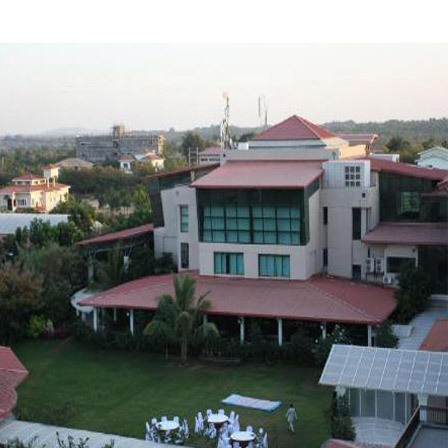 This resort is set amidst nature and has a tranquil and peaceful environment. It is located in 1187 Begumpet, Hyderabad, Andhra Pradesh 500016 India. The spa is situated in the hotel and offers a range of treatments that can soothe and calm an individual. 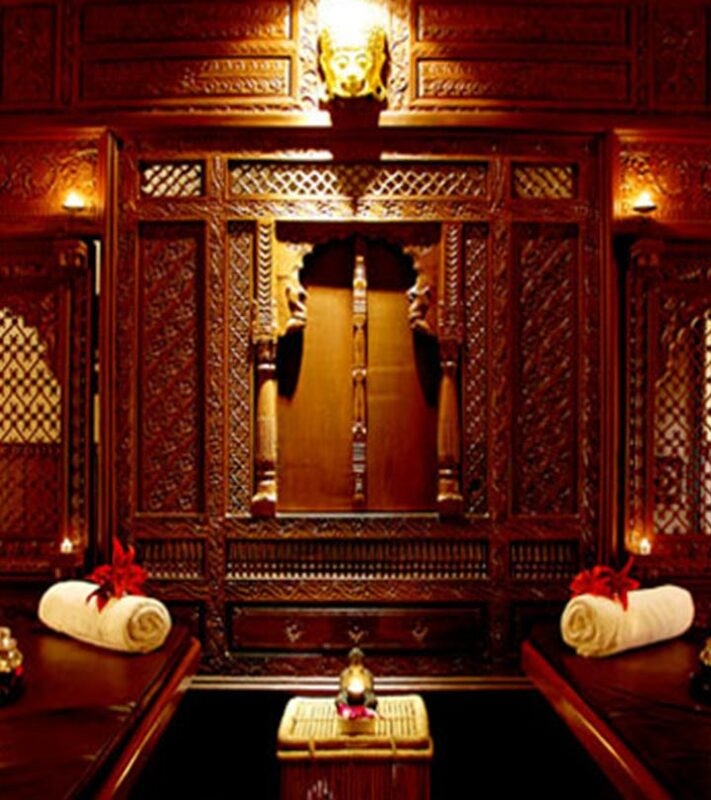 The treatments offered are body wraps, scrubs, aroma therapies and Ayurvedic therapies. 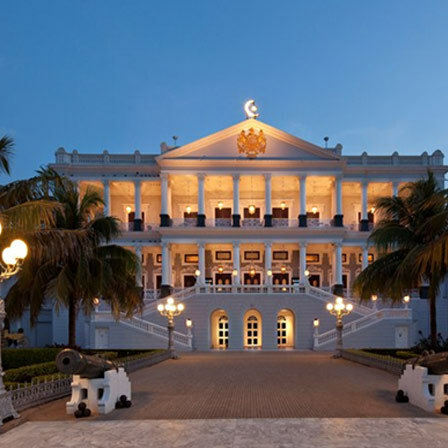 This spa is located in the Taj Falaknuma Palace in Hyderabad. An individual can completely block out the hassles of reality and escape into a rejuvenating calm for a few hours. This spa has treatments that revive and regenerate tired and weary individuals. 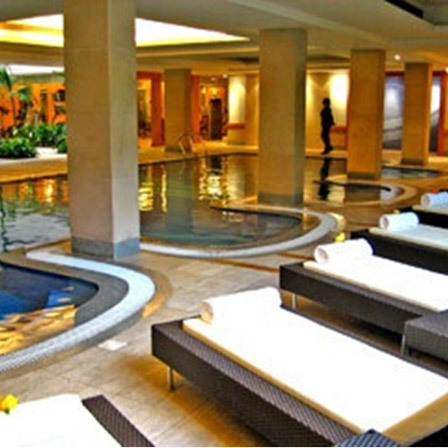 This spa is located at the Park Hotel in Hyderabad. The treatment time varies from about thirty to sixty minutes and aims at rejuvenating the body, mind and soul. The ambiance in this spa adds to the rejuvenation treatment because the tranquillity offers a break from the rapidity of reality. It is located in Shameerpet R.R. District, Hyderabad 501101 and offers a tranquil environment for rejuvenation and self development. This four star resort has a spa center that is spread over two floors. A unique feature offered by this spa is a fish spa facility. The MEDI spa at the Leonia holistic destination offers a range of spa treatments that could be obtained during a day or during a period of a few days. They have body massages and wraps and hydrotherapy. 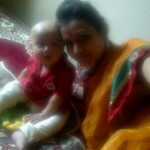 All their therapies have been obtained from natural practices. This hotel includes the Nirva Spa which offers facials, body treatments, hydrotherapies and couples treatments. 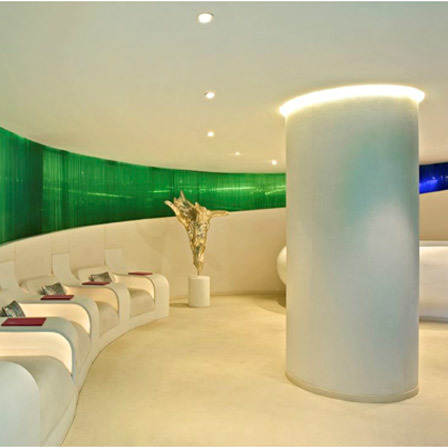 This spa offers a rejuvenating and reenergizing experience and can calm and soothe an individual. 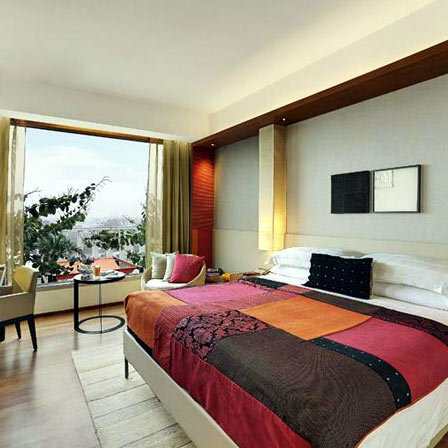 It has luxurious interiors that aid the reenergizing process. 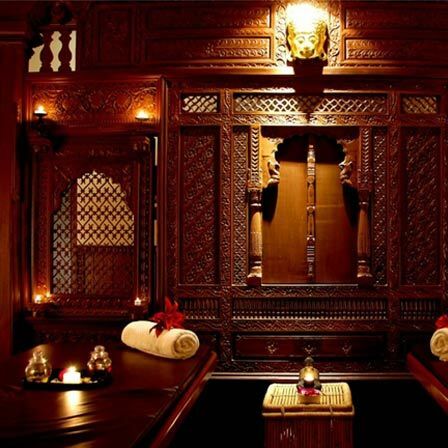 This spa is located at the Aditya Sarovar Premiere hotel and is a mesmerizing spa. It offers a variety of body treatments and massages and also salon services. This is a perfect place for those looking to pamper themselves for a day. This spa also provides bridal packages too for to-be-wed brides. 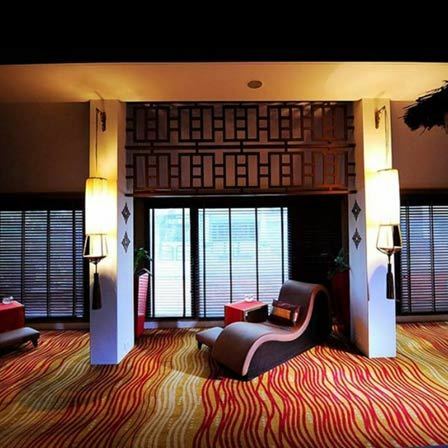 This spa is located at the Ista hotel and offers a variety of services and body treatments. It is located in a hotel which has a wonderful atmosphere.